Just 45 minutes from Cancun’s International Airport, Playa del Carmen began as a small fishing village and has grown into a cosmopolitan city where people from around the globe have relocated permanently and made this city their home. 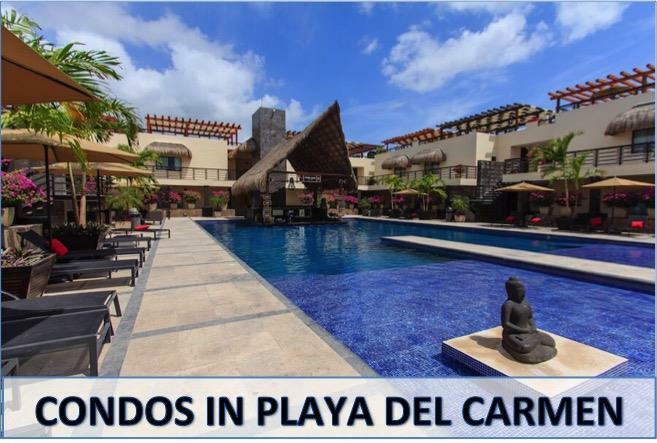 Playa del Carmen real estate offers something for everyone – for those who love the hustle and bustle of the city, condos in downtown Playa del Carmen put you within walking distance of everything, internationally known restaurants, shopping and more. 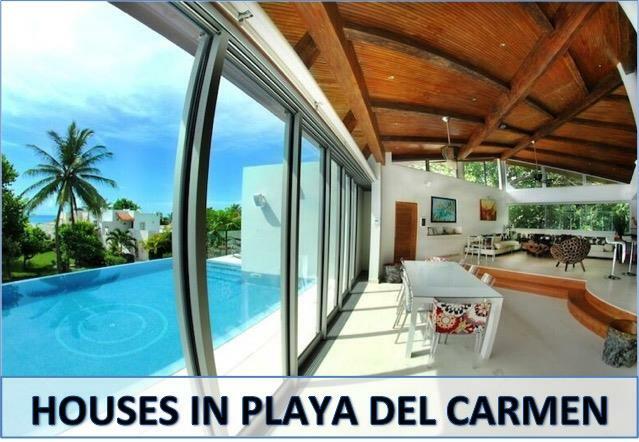 If peace and quiet is what you are looking for, beautiful gated communities like Playacar, Selvamar and El Cielo offer houses for sale in Playa del Carmen which put you just minutes away from downtown and the beach. 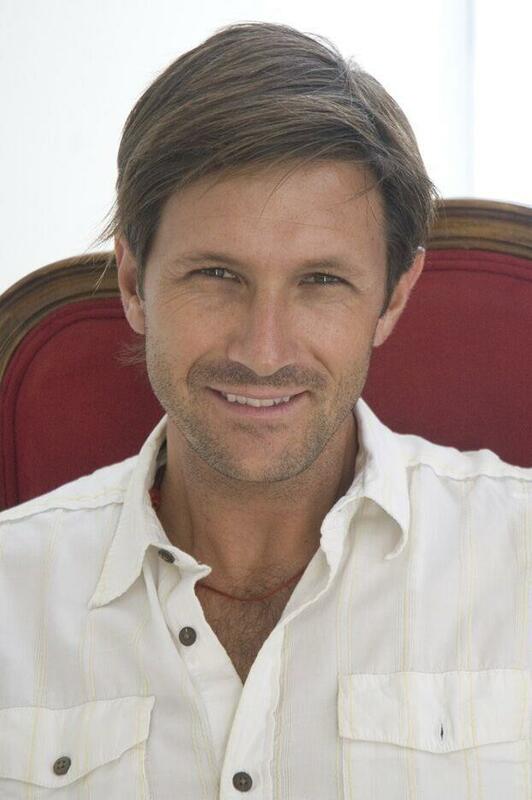 A city that has seen its tourism grown year after year, Playa del Carmen offers many amazing opportunities to invest in Caribbean real estate.